I am beginning to work on the cladding design for the XHouse now, and I've decided to design and detail it for rain screen cladding. There are two reasons I've decided to go this way. 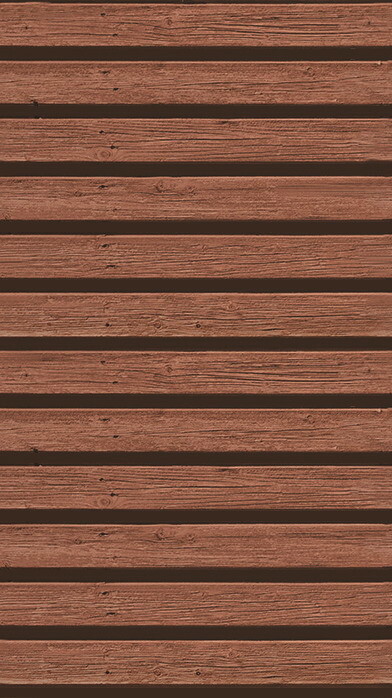 First of all this kind of "slatted" wood cladding has become very popular for modern houses and I must say that I like the look as well. Second, I've seen a lot of this being done in ways that I feel are technically incorrect, with either the wrong membrane behind the cladding, or with closed joints and improper venting of the back space of the cladding system. By incorporating this into the XHouse1 I am going to build a detail set for a good installation that can be reused on future plan sets. In the meantime I need to dress the model with the proper look for the illustrations in the Design Prints. I'm playing with two textures right now. One with a rough and weathered wood grain, and a second with a very smooth and finished wood. 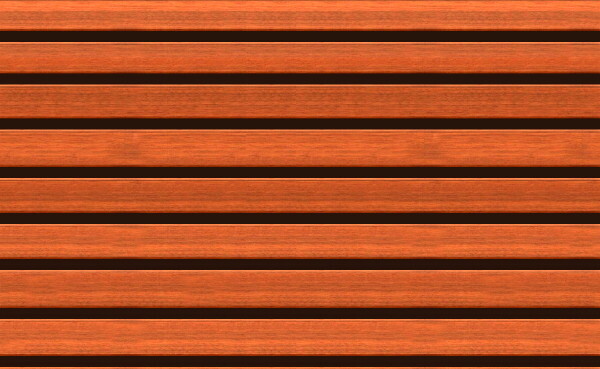 I think the slat cladding looks cool. A concern I have always had with the gaps between the slats was that it would make a perfect place for wasps, mud daubers, and possibly even small birds to take up residence between the slats and the rain screen membrane. These critters are fine out in nature but a nuisance when they take up residence in your house. What are your thoughts? You are absolutely right. In some environments these open walls will attract critters. You definitely can not do this everywhere. You have to know your local eco system and know you won't be inviting problems. we are doing same for our house, i had also concern about critters getting in cavity but like this system technically and aesthetically so much that we are willing to take the risk. very cool - I love your house design. I plugged your blog into my google reader and I can't wait to watch your house come about. I'm going to put it up in the idea log later.